The advancement of forensics continues to grow both in the scientific community and the public’s understanding of it (based mostly on TV shows). Tangible evidence, and preservation of it, has become paramount to a society concerned about going to court. Losing, or mishandling evidence can mean the difference between justice and allowing a perpetrator to commit another crime. There is no guarantee that every piece of evidence will be used in a trial, nor is there a way to always know what will be the critical data. Therefore, everything must be handled and managed as though it is the smoking gun. Public safety must include more than just retaining criminals for a trial – every effort should be made to support the justice system in getting criminals behind bars. This happens, in part, through secure and compliant evidence storage. Evidence lockers can be outfitted with higher tech solutions, such as biometics, RFID, or Bluetooth as access control. This allows for detailed audit trail records, which permit the administrator to discover who is accessing each locker, when, and for how long. Unique tags can also be installed on evidence bags, allowing for the adminstrator to track the package anywhere in the building, to follow the chain of custody. Evidence security lockers must be functional within the given space allowed, and maximize the space to be both organized and safe. 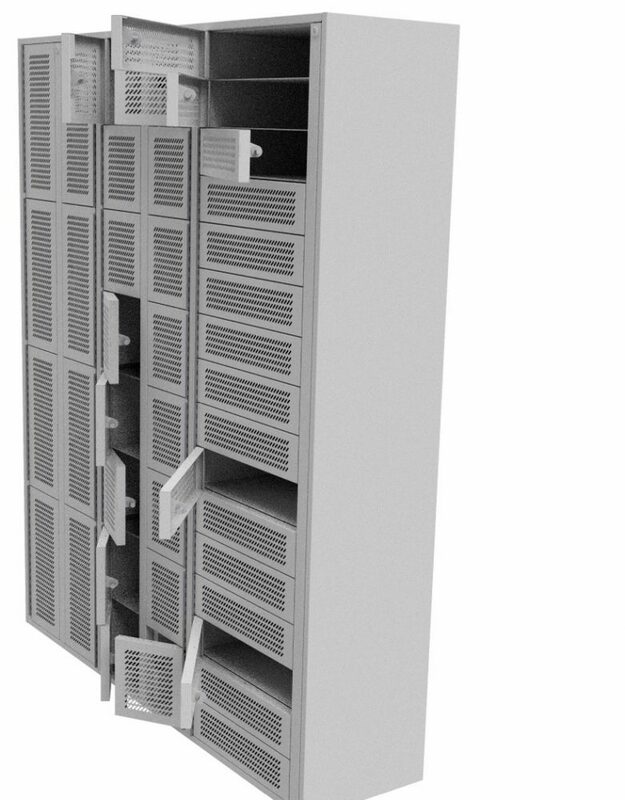 Security lockers should be designed to keep evidence appropriately separated to prevent cross contamination and/or interference with other materials. The organization system must be safe to use and feature high-quality materials to ensure safety and a long life. Locking mechanisms should have features that allow for quick repairs and back-up access in case of emergencies. 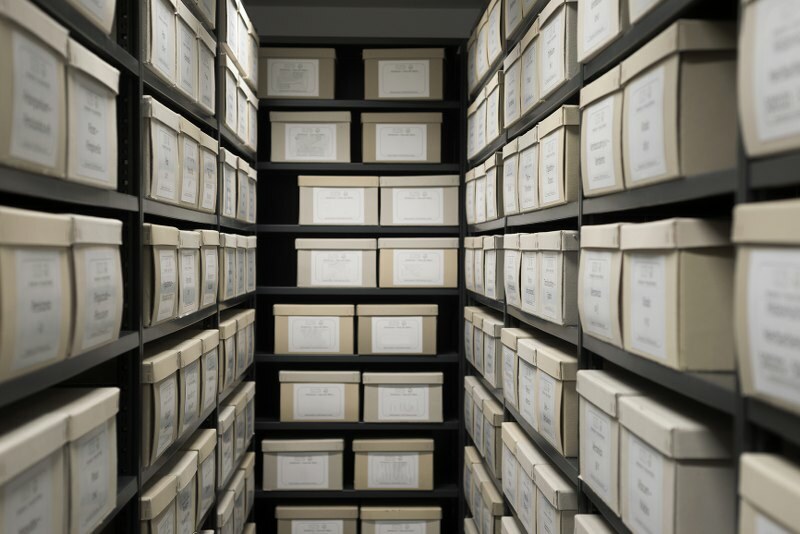 Storage solutions must be organized in a way that allows easy retrieval of evidence when needed. This can include pass-through lockers and those of differing sizes and features to efficiently meet needs. Security lockers must be designed to allow only the right people to access its contents, and at right times. Unique access codes and secure features will prevent theft and tampering. While some evidence is fine without ventilation, others, such as drugs and drug paraphernalia, require proper venting to reduce injury to staff. The same concept is true in regards to refrigeration and other storage methods that preserve evidence. Care should be given to protect evidence from damage due to environmental factors such as heat, freezing, water damage, and even dust/debris. 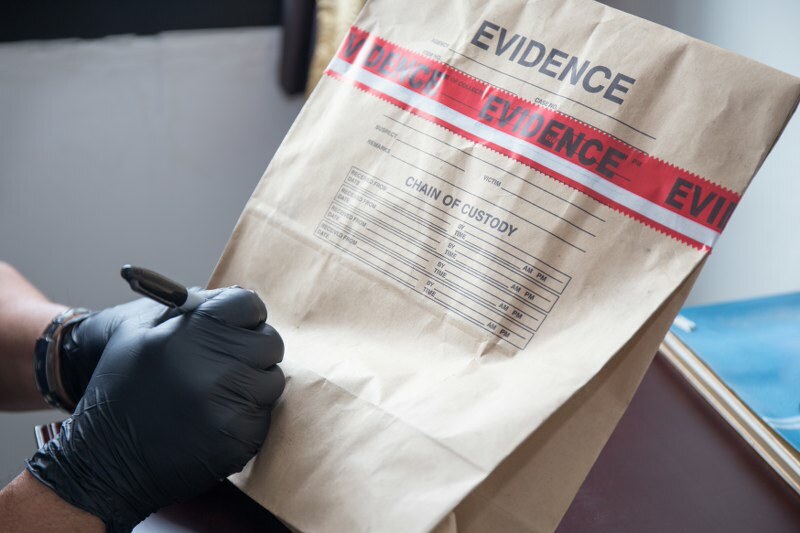 Personnel responsible for handling evidence should have the proper training to do so. Background checks should be completed on all evidence staff. Procedures need to be in place outlining who handles evidence, where it is stored (and if it is stored separately from other types of evidence), and how it is to be deposed of. If you have questions on how to upgrade your evidence storage to asset tracer storage, send us a message at info@debourgh.com.